Dr. Yonatan Wexler has researched the field of Computer Vision at the University of Maryland, Oxford University, the Weizmann Institute of Science, and Microsoft. His focus is on efficient use of pictorial information from images and videos and he is the recipient of the David Marr Prize (2003) for his academic research. 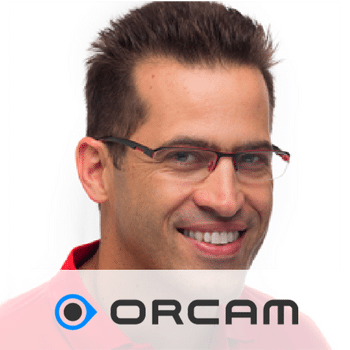 OrCam was jointly founded in 2010 by Prof. Amnon Shashua and Mr. Ziv Aviram, who are also the co-founders of Mobileye which was acquired by Intel in 2017 for $15 billion.